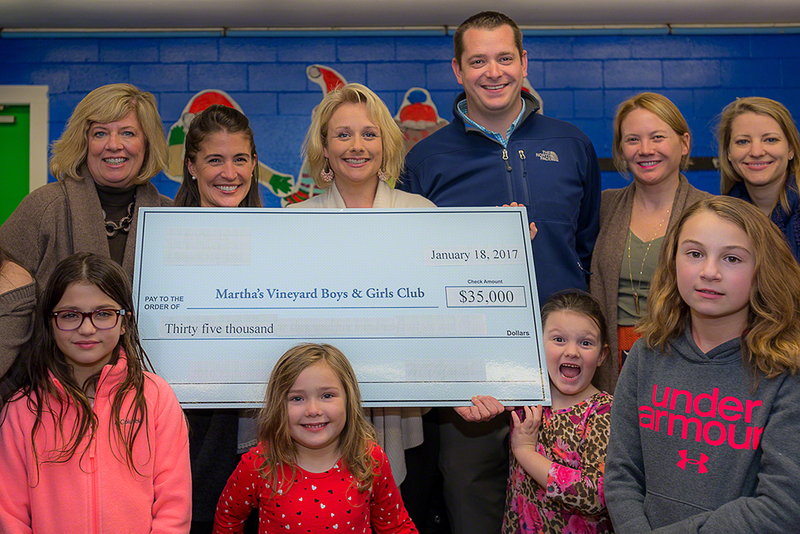 Point B Realty just had the honor of presenting a check for $35,000 from our Martha’s Vineyard Teddy Bear Suite Fundraiser to the Martha’s Vineyard Boys & Girls Club for its new Healthy Happy Kids program (H2K). 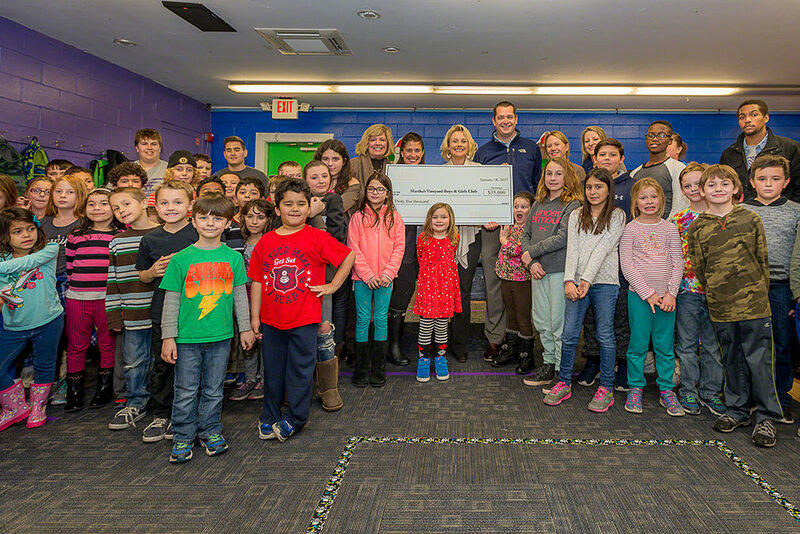 Surrounded by dozens of kids at the Boys & Girls Club, and joined by our friends from the Harbor View Hotel, we presented the check to Club Executive Director Jessie Damroth. The money raised is enough to cover the entire cost of launching of H2K. This new initiative is addressing the problem of childhood hunger on Martha’s Vineyard. It’s become a hot button topic on this Island which a lot of the summer visitors and tourists never hear about. The number of children that are hungry or have food insecurity staggering. We are proud to be able to help and do something about it. One in four Vineyard kids are eligible for, and receive, free or reduced breakfast and lunch at school. 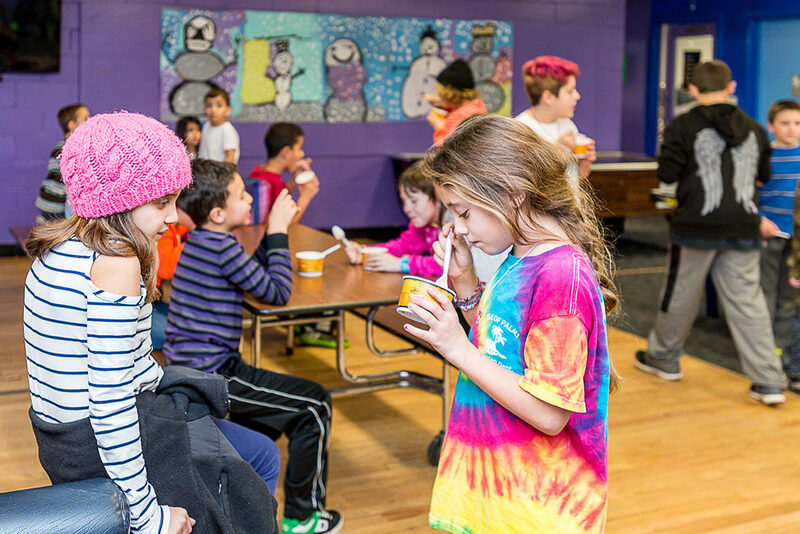 Hundreds of elementary school aged children from all six towns attend the Martha’s Vineyard Boys & Girls Club’s After School Program and now enjoy the benefits of H2K. 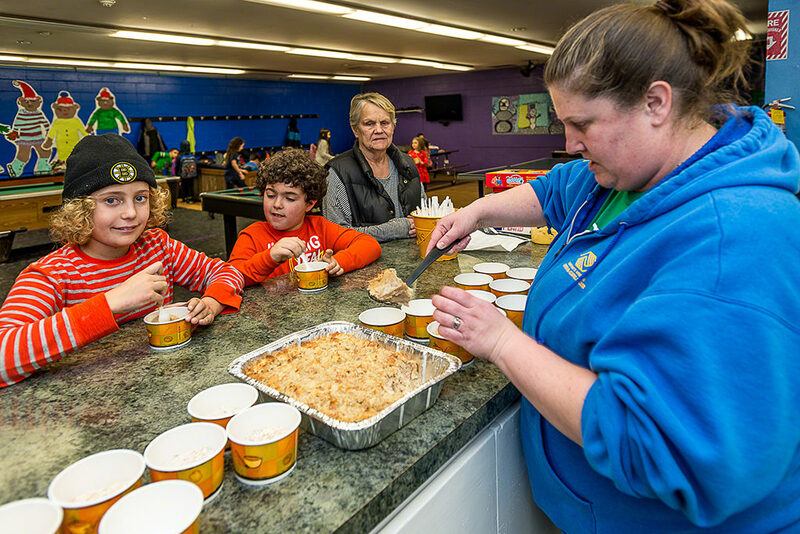 With Healthy Happy Kids, the children at the Club receive an after school snack that is more like a meal. The snacks change daily, and are focused on being nutritious and delicious. 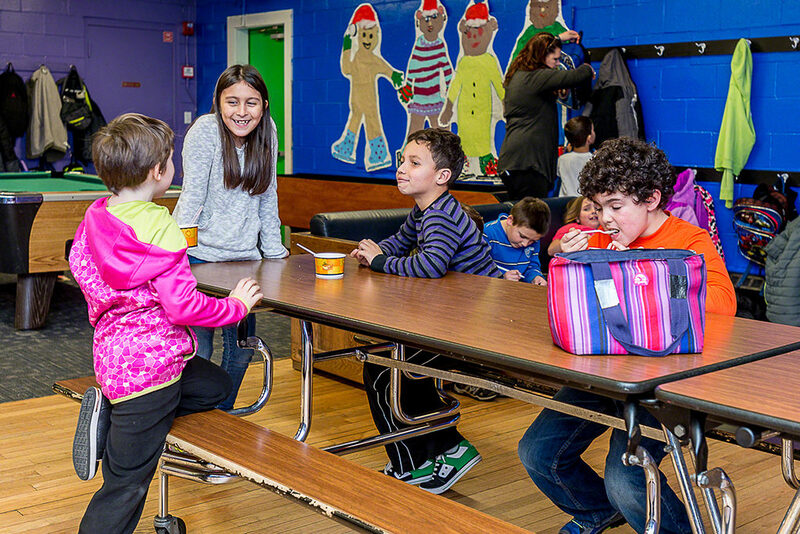 Knowing that some of the kids’ last meal could have been as early as 11 a.m. at school, and that dinner might not even happen or be of a poor nutritional quality, this new food program by the Club is essential. So many kids need and and now rely on this. Another great thing about H2K is that it is FREE! The Club provides the food for free. 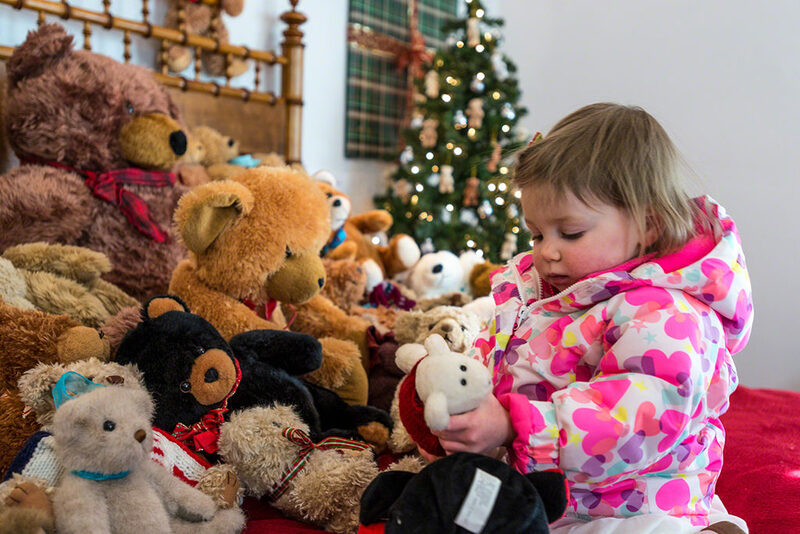 This has been a pinnacle year for our annual Teddy Bear Suite holiday fundraiser. Knowing that so many people supported us and this cause has been truly incredible. What a gift to be able to provide something so basic, yet so necessary, to so many Martha’s Vineyard children. In our six years of existence, the Martha’s Vineyard Teddy Bear Suite Fundraiser has now raised more than $85,000 for the Martha’s Vineyard Boys & Girls Club. And while we’re celebrating and enjoying this great success, we know the work is not done. The cost of Healthy Happy Kids is going to continue to rise as more and more kids utilize the Club for after school care. We want to thank everyone, and there are a lot of people to thank, who worked so hard to make the Martha’s Vineyard Teddy Bear Suite fundraiser possible, and to all who contributed. Raising $35,000 is something to be really proud of, and shows just how generous our community and our supporters from near and far really are.